2. 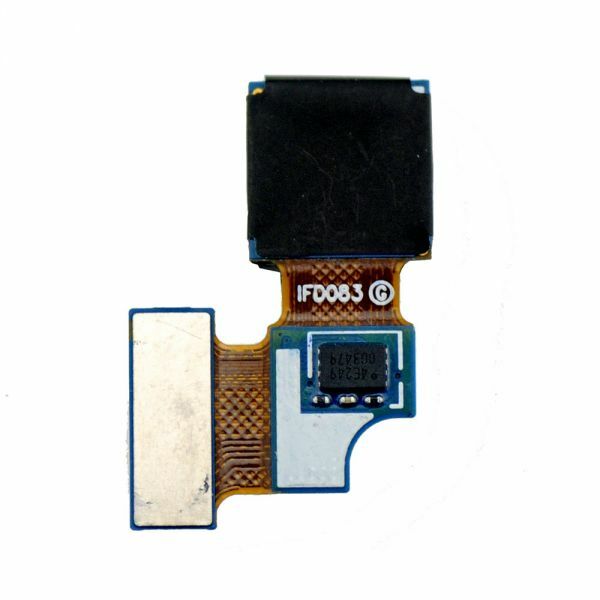 100% compatible with Samsung Galaxy Note 2 N7100. 3. 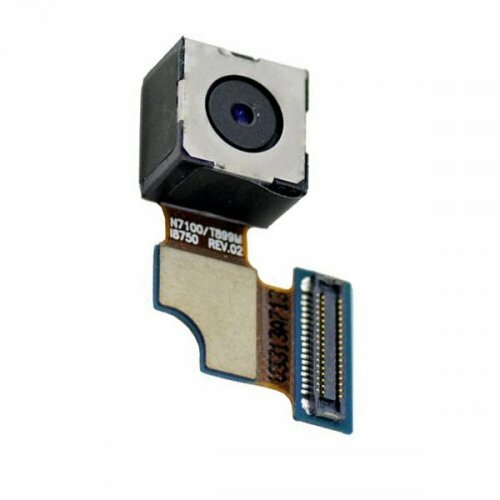 It perfectly fix the damaged, broken or unusable rear camera for Samsung Galaxy Note 2 N7100. 4. If your Samsung Galaxy Note2 N7100 can not take photo or video, this good item is your require.